The government requires us to provide DOT forms for every new tire that we sell. You can print off the form below and send it in to register your tires. 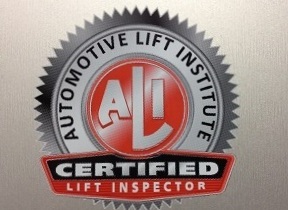 We provide every customer with a tire registration form when they buy tires from us. If you need another copy or did not receive a form, please contact us at 888-513-8473 or at Support@YourNextTire.com and we will provide you with a DOT Registration Form or answer any questions you may have. 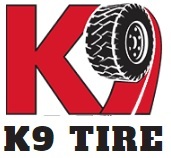 Click on the vendor logo to go to their online tire registration page.